The Holidays are upon us once again, and we’re back with another Holiday Gift Guide. 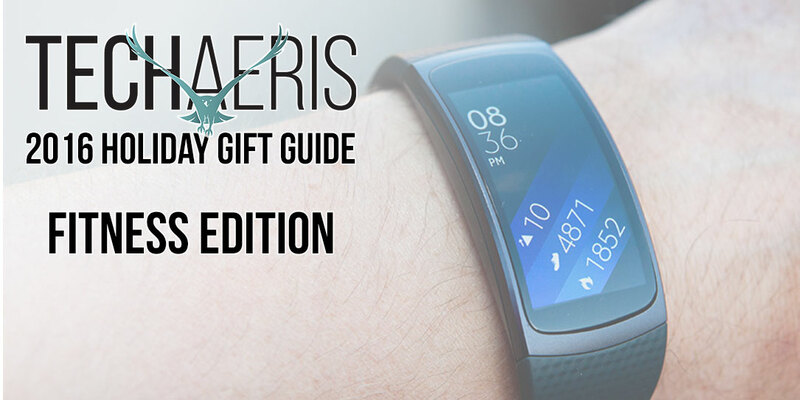 Up next is our Fitness Gift Guide which features a range of health or fitness products we’ve reviewed recently, are in the process of reviewing, or may just feel would be a good gift for your friends and family. Let’s take a look at some health and fitness products to help everyone reach their fitness goals in 2017. 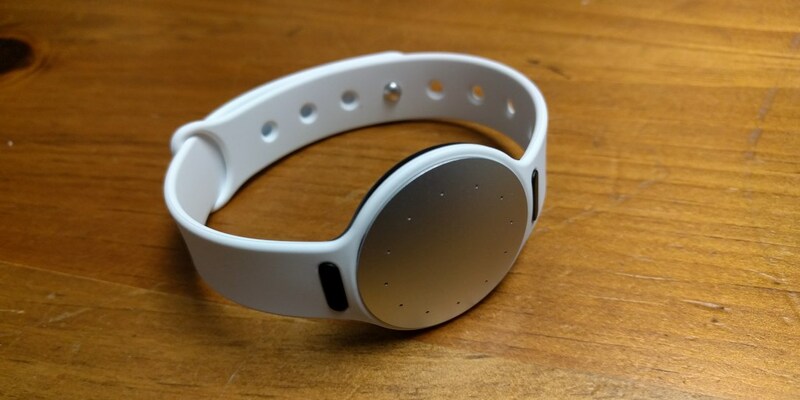 Misfit shine 2 swimmer’s Edition covers swim, sleep, and everything in between. Made of durable aircraft-grade aluminum, it tracks a swimmer’s lap count and swim distance with industry-leading accuracy, provides a timer countdown, and works for all stroke types. Misfit shine 2 swimmer’s Edition also tracks steps, distance, calories, and light and restful sleep, and delivers call and text Alerts, vibration notifications, and IOT compatibility that lets you control your connected devices. Keep an eye on Techaeris for our review, coming soon. Mi Band 2, an updated heart rate wristband with 0.42″ OLED display screen and Touch Button operating mode – Mi Band 2 is equipped with a ADI photoelectric heart rate sensor, can real-time detect heart rate, let you adjust the motion state scientifically and consume fat efficiently. Mi Band 2 manages your motion every moment and takes good care of you. Beautiful OLED display and Touch Button operating mode give you more convenient control experience. 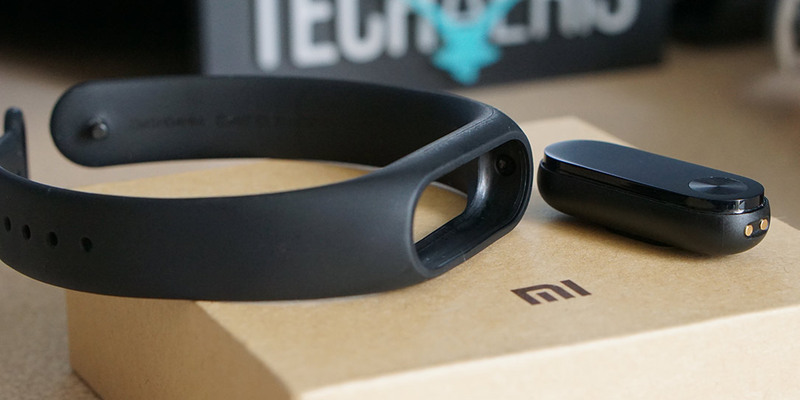 Read our full review for the Xiaomi Mi Band 2. Keep track of your fitness goals and stay motivated with the Samsung Gear Fit2. 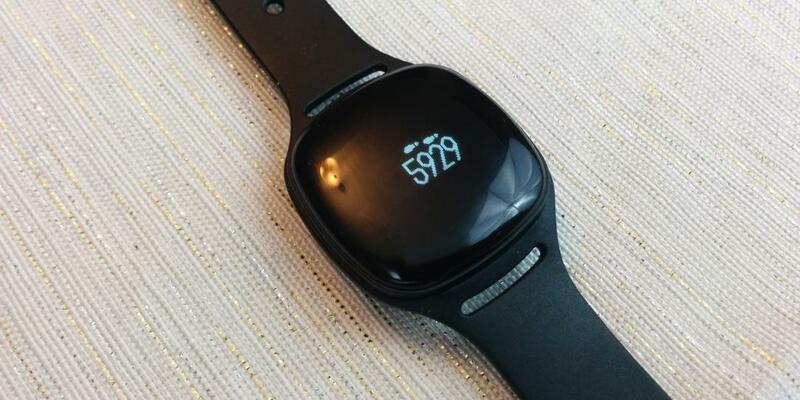 The Gear Fit2 uses a wide range of tracking sensors to closely monitor your activity levels including steps taken, calories burned, heart rate, and sleep quality. 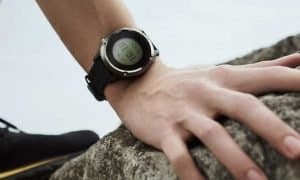 It can even automatically identify the different types of physical activities such as running, cycling, working out on the elliptical, and more. The Gear Fit2 is water-resistant and features a curved full-color Super AMOLED screen that displays real-time activity stats along with texts and other alerts from your Android smartphone. You can even accurately map your run with the built-in GPS. 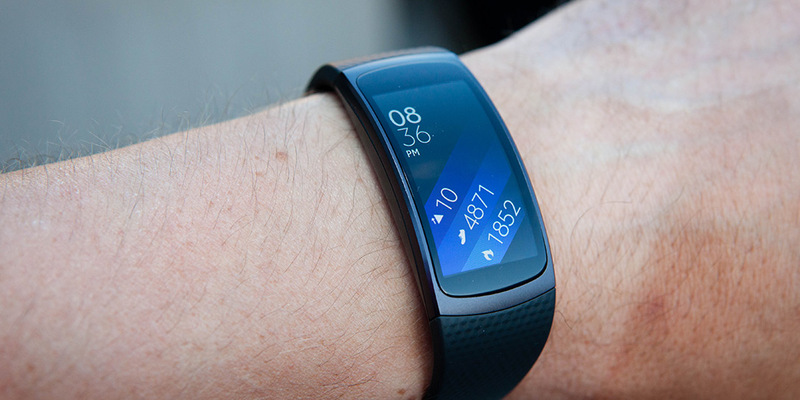 Read our full review of the Samsung Gear Fit 2. 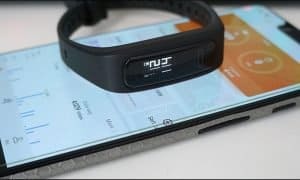 The nuyu personal activity tracker helps you get active, and stay active by tracking your steps, calories burned, distance, and your light, deep, and restless sleep. Your personal activity data is wirelessly sent to your smartphone or tablet, so you can keep a record of how active you’ve been the past day, week, month, or year. Easy to set up, your nuyu activity tracker features an OLED screen which allows you to view your data throughout the day without looking at your phone. You’ll know right on the spot whether or not you need to go that extra mile to reach your goal. You can read more in our full review. Your UA Band measures sleep, resting heart rate, steps, and even workout intensity when worn with UA Heart Rate. Features a display that can stay on during workouts, no need to push buttons. Water-resistant so you can wear 24/7. UA Band can be worn when showering, but should not be submerged under water. 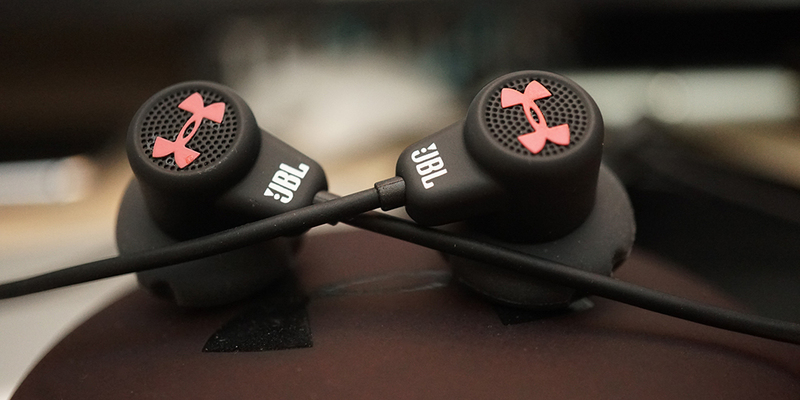 Bluetooth Smart compatible and connects with UA Record. 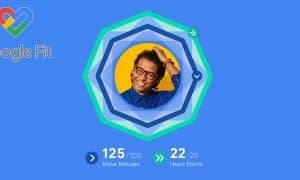 Steps & workout data syncs with MapMyFitness & MyFitnessPal. Get a FREE 3-month membership to MyFitnessPal and MapMyFitness Premium with your purchase of UA Band. Check out our review for the UA Band. This stylish activity tracker blends the functionality of an activity tracking band with the look and feel of a traditional analog watch. 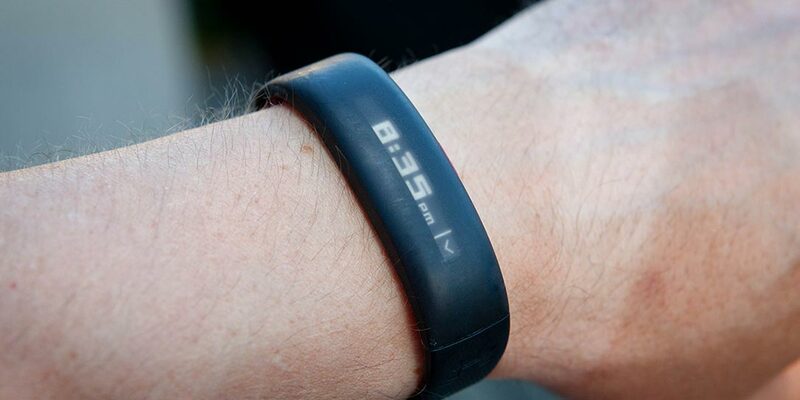 The unique fourth hand tracks daily steps, distance, and percent to goal right on the dial. The Metropolitan+ uses Bluetooth technology to connect to the Timex App on your phone that tracks daily activity, including steps, distance, and calories burned. The phone app stores your data so you can access and analyze it at any time. 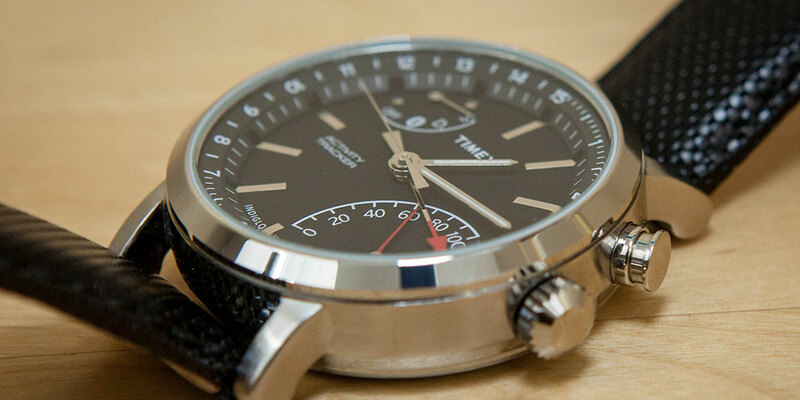 This watch also features quick release straps so you can easily change your look in seconds. Our full review includes additional information. 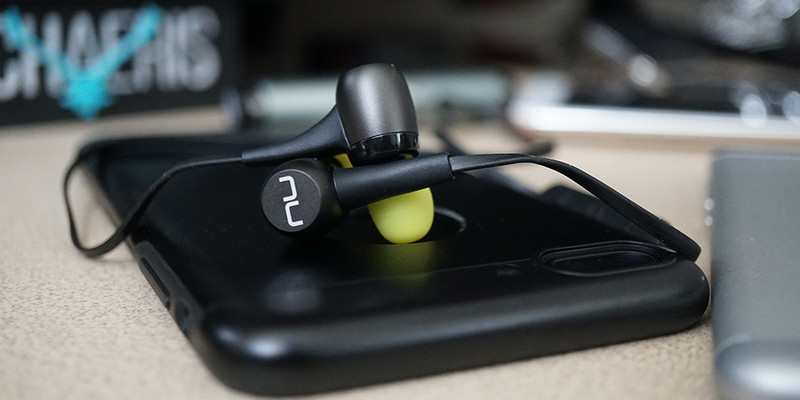 Designed with the athlete and active lifestyle in mind, the NuForce BE Sport3 are crafted from aluminum and polycarbonate and weigh just 13g, standing out in the sports headphone segment due to its design, light weight, and durability. Fashion also meets function in this wireless headphone, with a sleek design and multiple color options for ear tips and wings. With an IP55 water, sweat and dust resistance rating, a 10-hour battery life, and AAC and aptX® audio compatibility, the NuForce BE Sport3 deliver incredible audio and are ideal for strenuous activity. The earphones are also equipped with an inline remote to answer and close calls, play/pause and skip tracks as well as control Siri or Google Voice. Turn any pot or container into a sous-vide water bath with this groundbreaking immersion circulator. 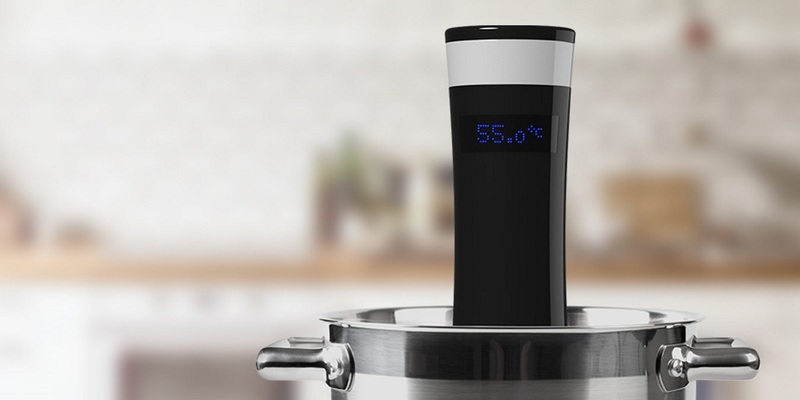 The product of the most successful cooking-related Kickstarter campaign ever, the Sansaire circulator exceeded its funding goal in a mere 13 hours. An ingenious gadget that will change the way you approach cooking, the Sansaire circulator packs professional-grade performance and quality into a wallet-friendly package. Keep an eye on Techaeris for our full review of the Sansaire 1.5 in the future, or read about the newer Sansaire Delta now. If you’ve ever woken up hot in the middle of the night, or have been too chilly to fall asleep, we understand how frustrating sleepless nights can be. The Nuyu Sleep System works with the body’s natural circadian rhythm to help you go to sleep faster, stay asleep throughout the night, and wake up feeling more refreshed. The Sleep System uses a patented temperature cycle technology, which automatically heats and cools the bed to the ideal sleep temperature. The ideal temperature is based on a proprietary algorithm, which factors in aspects like age, height, weight and ambient room temperature. 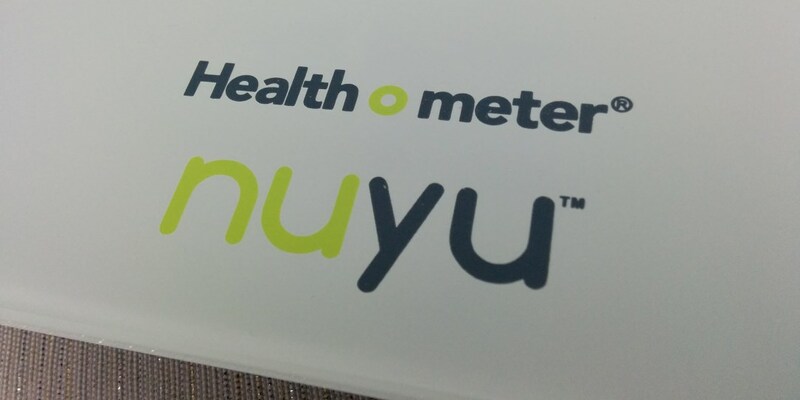 The system is controlled using your Nuyu app, and also lets you track and monitor your sleep. 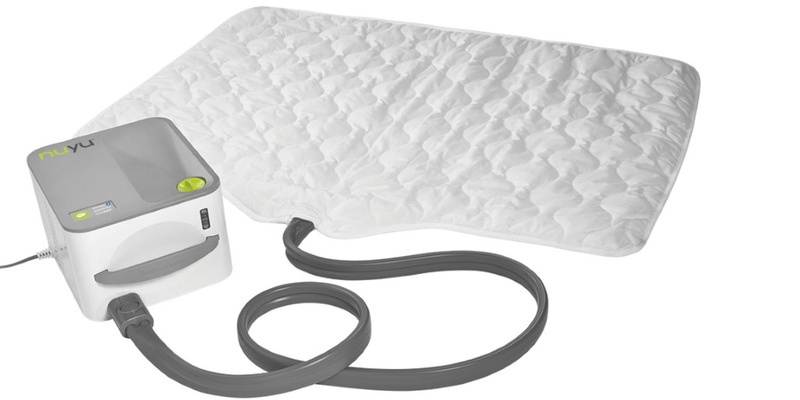 Check out our full review of the nuyu Sleep System. 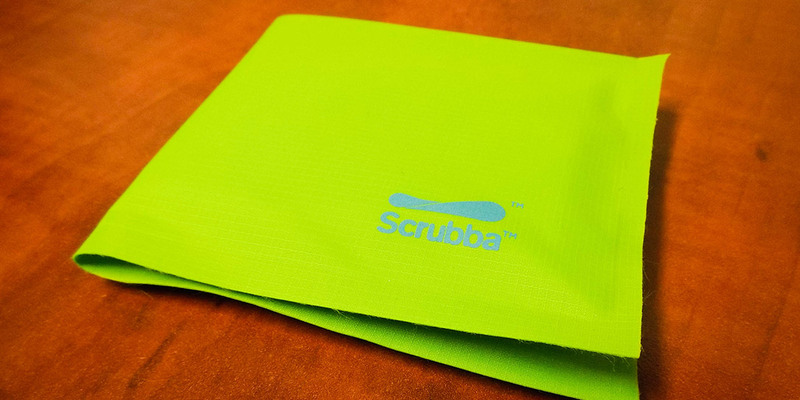 The Scrubba™ weightless wallet, 100% upcycled using excess material from the Scrubba wash bag, represents the latest stage of our commitment to lightweight, practical and environmentally friendly innovations that make journeys easier by offering a virtually weightless, sustainable, and water-resistant means to carry everything you need while travelling or enjoying physical activity. You can read our full review for more information. 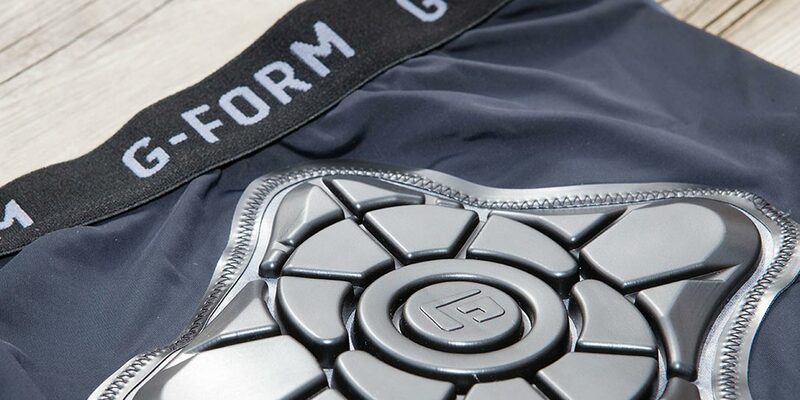 Keep mountain biking-induced bumps and bruises to a minimum with the G-Form Pro-X Compression Shorts. Their proprietary RPT padding is soft and flexible for comfort when you’re riding but hardens instantly upon impact to protect your hips and tailbone when you take a slam. They also have a compression fabric that wicks sweat to keep you cool and dry. Check out our full review for more info. What health and fitness products look like they’d satisfy your health-conscious friends and family? Let us know what looks good in the comment section below, or on Google+, Facebook, or Twitter.